In its vision to make doctor consultation seamless, convenient and prompt users to take health more seriously, Lybrate, India’s first and largest online doctor consultation platform, has announced the launch of an integrated healthcare solution ‘Lybrate Lab+’, enabling users to consult doctors online, get suggested lab tests done without any hassles of stepping out and continue consultation upon automatic sharing of reports with healthcare experts, without breaking the loop. 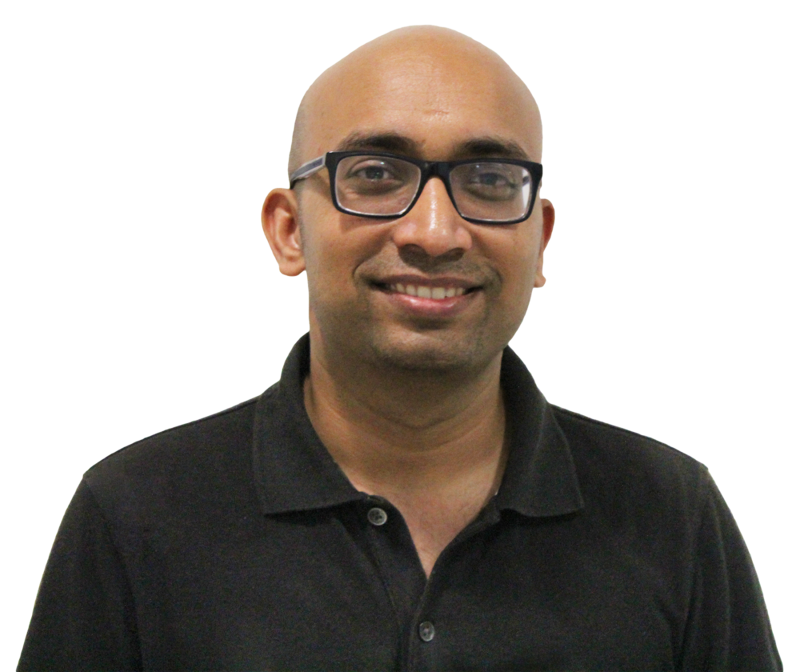 Lybrate is aiming to take convenience in healthcare delivery to a new level with the launch of the new product. Integrated into online doctor consultation experience, the product equips users to book and get sample pick up from the location and time that best suit them, and proceed with the consultation process upon reports being automatically shared with them and their doctor. With this, Lybrate, which has over 100,000 doctors from more than 80 cities in India, is creating an altogether new O3O (online-offline-online) marketplace in healthcare on the lines of existing O2O (online-offline), as the company decided to complete the loop of online doctor consultation, acting upon the doctor feedback that people leave the treatment unfinished because of involvement of lab tests. Now, users will be able to consult doctors (online), get sample pick up for lab test (offline) and get reports automatically shared with doctors and continue consultation (online), thus benefitting from Lybrate’s integrated O3O healthcare solution. “We came across the ‘offline’ gap in online doctor consultation that lab tests created, which broke the cycle of consultation. Medical experts suggest that over 75% consultations require medical tests and because they involve either visiting a lab or making an extra effort to search a lab and book a test online, 70% people tend to ignore it, exposing their health to grave risk. In a strategic business decision, we decided to include lab tests on our platform to enable users to take up recommended tests. Lybrate Lab+ is a huge step towards creating an end-to-end online consultation experience for users to take informed decisions about their health. It is a measure closer to our aim of making healthcare delivery more convenient and seamless,” said Saurabh Arora, Founder and CEO, Lybrate. The service is also available for users to only book tests, get sample pick up and have reports shared with them automatically. Timely lab screening, medical experts, say plays an important role in detection, prevention and management of chronic health problems such as cardiovasular disease, thyroid, hypertension and diabetes. Lybrate Lab will deliver the over 2,500 lab tests, including blood sugar, complete blood count (CBC), lipid profile, liver function test and thyroid profile, from Quest Diagnostics, Metropolis Labs, Thyrocare and Suburban Diagnostics to begin with. Lybrate launched the platform in January 2015, which then supported doctor consultation via text chat only. It later introduced voice and video calls to encapsulate all forms of communication and make it convenient for the users to talk to doctors. Lybrate’s unique and first-of-its kind Health Feed, consisting of health tips on more than varied 400 topics which are posted by doctors themselves, is helping push preventive mindset among people and make them take their health seriously not only when they are ill, but also when they fit and fine. Currently, more than 5 million interactions a month take place on the platform by way of searches for doctors, health queries sought and patient-doctor communication.